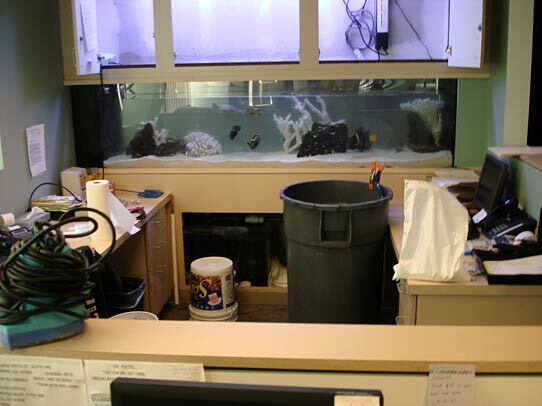 For the last 20 years, Kerry Kardell, (the owner/operator of “The Fishman/Kerry’s aquarium Service Co.) has been providing top quality, friendly and reliable expert aquarium and pond service and maintenance to the greater Los Angeles area. At “The Fishman” we take pride in maintaining every system LIKE IT IS OUR OWN. Let us put together a maintenance program that fulfills the needs for both you and your aquariums inhabitants. Schedules are provided in weekly, bi weekly and monthly intervals. All service is billed at a competitive standard hourly rate. All service calls bill one hour minimum. Emergency calls bill at an increased hourly rate. Call or e-mail for billing info – call(818)381-1552 or e-mail Kerry Kardell. “The Fishman” provides our own cleaning equipment, tools and testing materials. 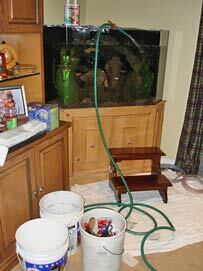 • Next, Removal of all unsightly algae from aquarium and décor (including coral bleaching on sight whenever possible). • All filters maintenanced and elements changed. All elements at an additional customer cost. light fixtures, bulbs, heaters, sterilizers, pumps, etc. Finding will be recorded on customer’s statement and faulty products will be replaced on next scheduled visit per customer approval. • Stands and canopies are cleaned inside and out. • All tanks are professionally aquascaped to insure maximum territory and overall visual beauty for the home or business aquarium. • Selection and delivery of the highest quality hand caught fish and marine animals. • Expert diagnosis and medication of all freshwater and marine animals. • On set consultation, fish wrangling and maintenance for commercials, feature films and television series. • Tank moves, local and out of state. • Custom design/in wall installation for commercial and residential. 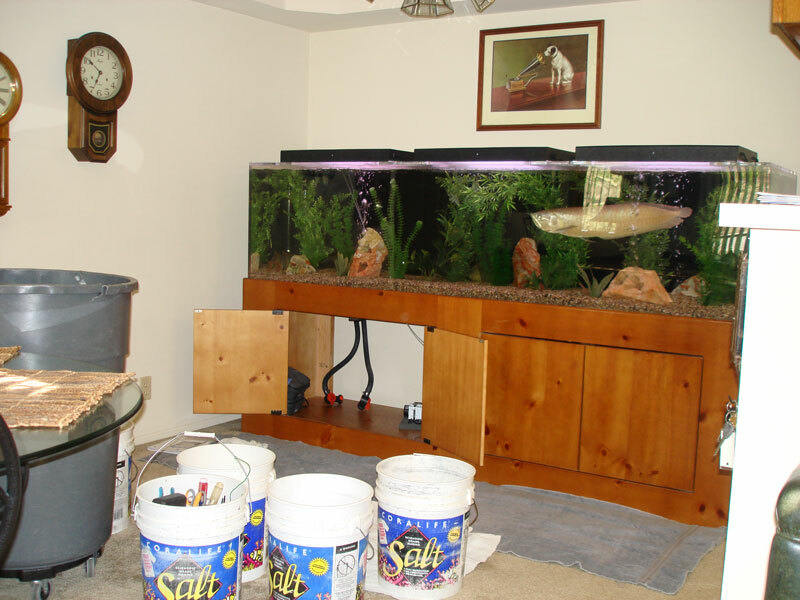 “The Fishman” also carries a full line of top quality products such as pumps, filters, skimmers, medications, filter elements, frozen and dried foods and all aquarium décor, also, glass and acrylic aquariums and a full line of aquarium furniture.